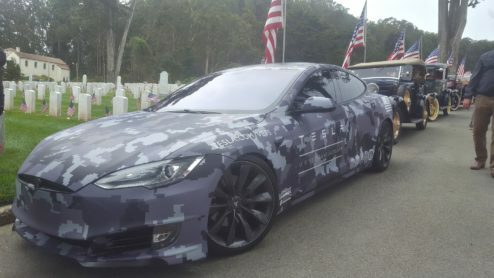 Tesla commemorated military veterans this past Memorial Day at the San Francisco National Cemetery with a wrapped urban camouflage Model S. In show of support for US veterans in need of work, the company used the highly modified Model S that was customized by aftermarket companies SS Customs, Unplugged Performance and EVannex as the centerpiece for its U.S. Veterans Program. 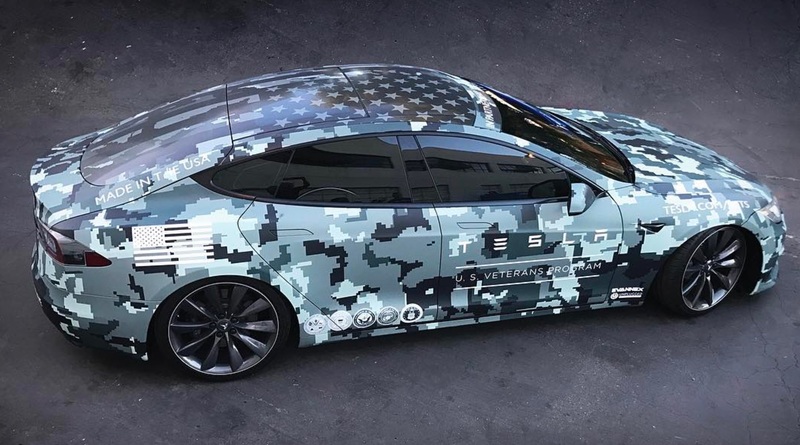 At Tesla, you will utilize your military skillset to the fullest: dedication to mission success, technical expertise, leadership acumen, ability to thrive under pressure, recognizing the value of teamwork, among the countless other strengths you forged in the service. 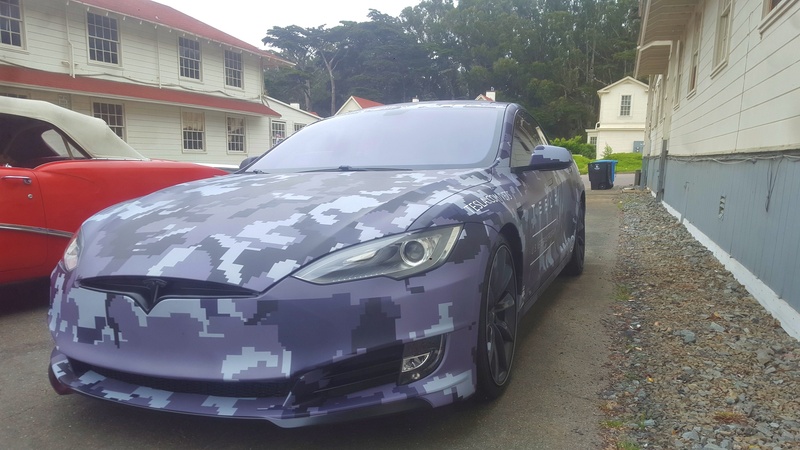 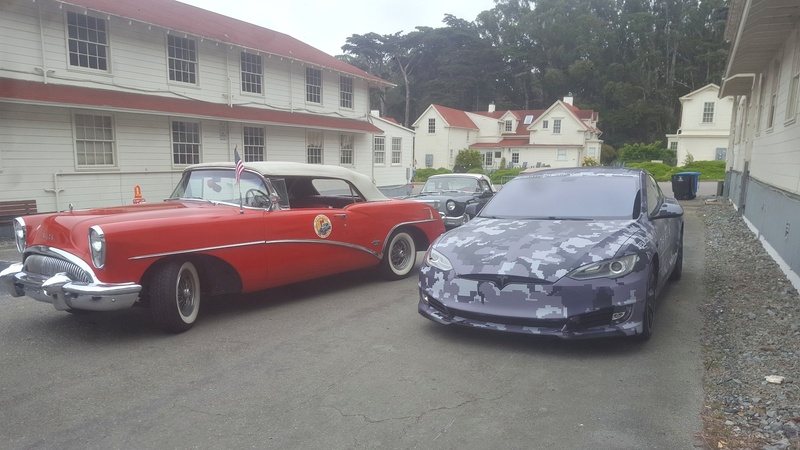 Tesla has built similarly customized vehicles in the past to commemorate Memorial Day including an olive drab Tesla Model S and a silver Tesla Model X, both having received their wraps by the team over at SS Customs. Though these vehicles are more for show than for functionality, it does show that Tesla is making an honest effort to attract and retain veterans based on the desire to tap into the skills they acquired while serving in the military. 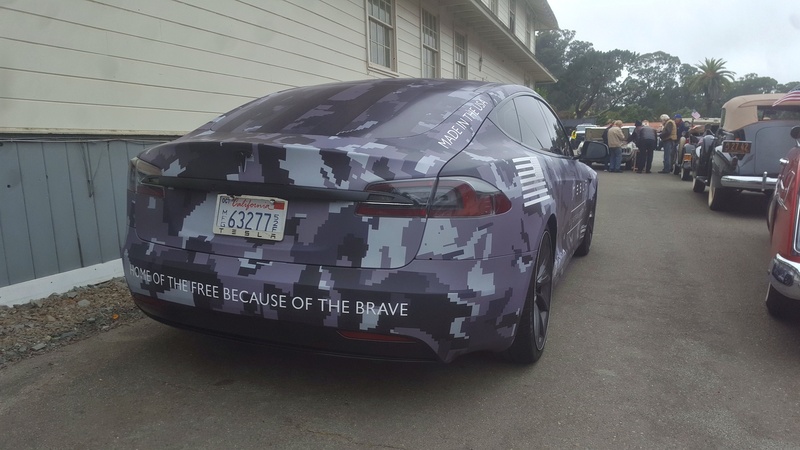 Tesla has a video that summarizes its desire to attract and retain veterans on its website which you can view in full below.